From 2017 to 2018, Guri sung several songs which are Dooriya (2017), Jimmy Choo Choo (2017), Yaari (2017), Sohneya (2017), Sarkari (2017), Everything I Do (2017), In Can’t Back (2017), Floating People (2017), Ready To Fly (2017), Mill Lo Na (2018), Bewafa Tu (2018), Golden Rang (2018), Publicity (2018), Chootay Maatay (2018), Jaan (2018), Jatti (2018), Jawani (2018), Hanju (2018), Teri Meri (2018), Sherkhan (2018) and so on. 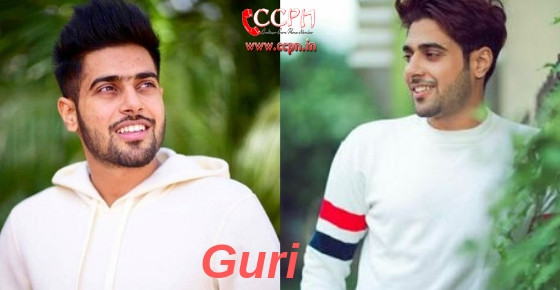 Punjabi singer Guri is 5 feet 8 inches tall and has 70 kg weight with body measurement 40-31-12. He has beautiful dark brown eyes and light brown hair.